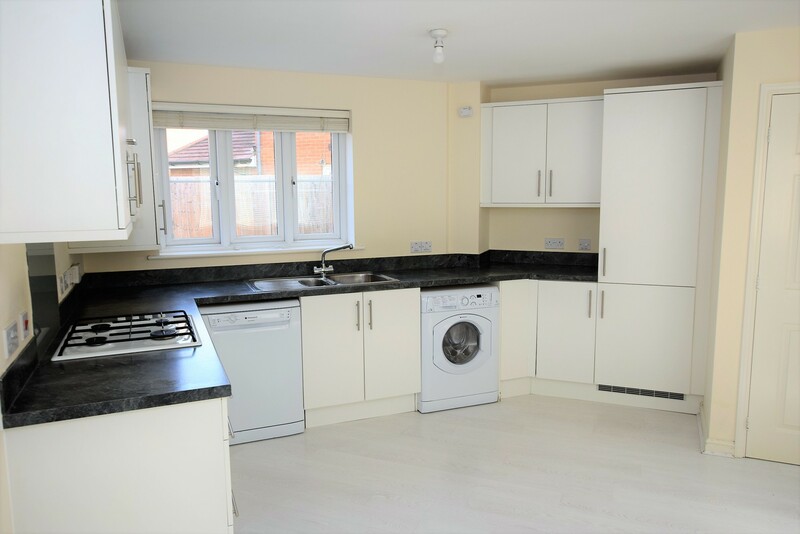 Located in the popular Bridgefield development is this superb 3 bedroom family sized home. 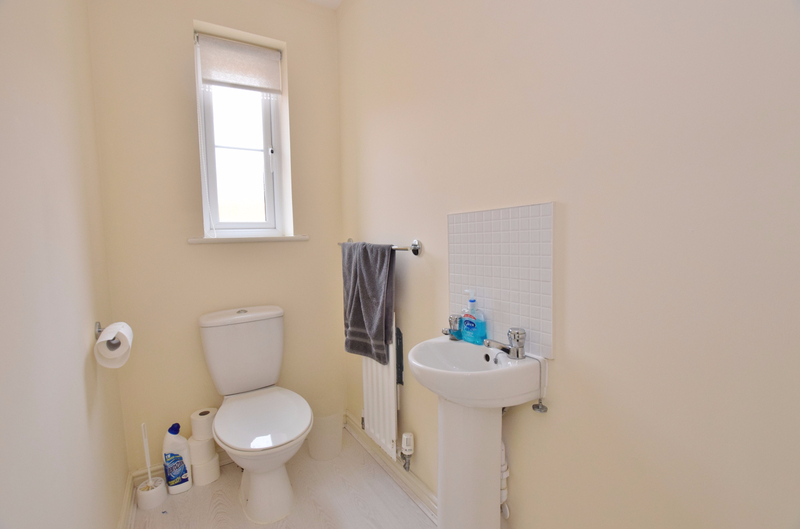 The current owner has maintained the property to a high standard and is offering the property chain free. The decor is neutral throughout with laminate flooring downstairs and matching carpets upstairs. The front door leads to the good size kitchen / diner which has a good selection of wall and base units with an integrated fridge / freezer, electric oven, gas hob and extractor over. 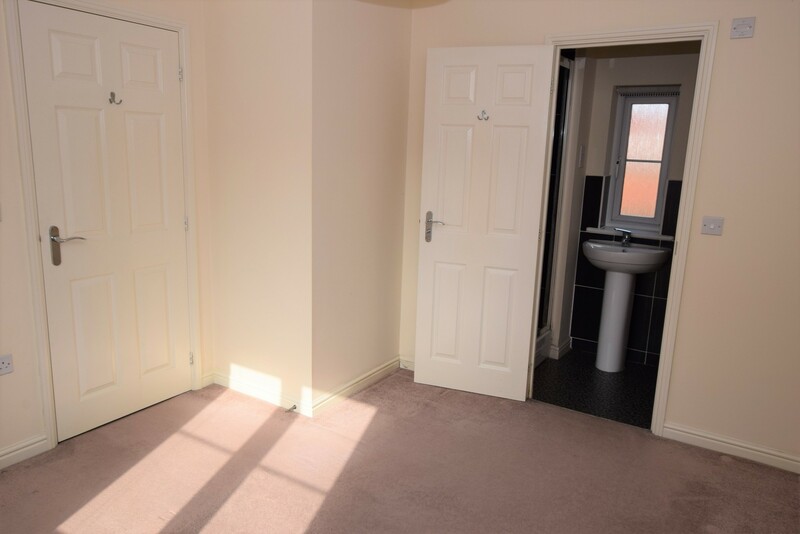 There is a door to the inner hallway which has stairs to the first floor, storage cupboard, cloakroom and door to the double aspect lounge with french doors opening out on to the rear patio. 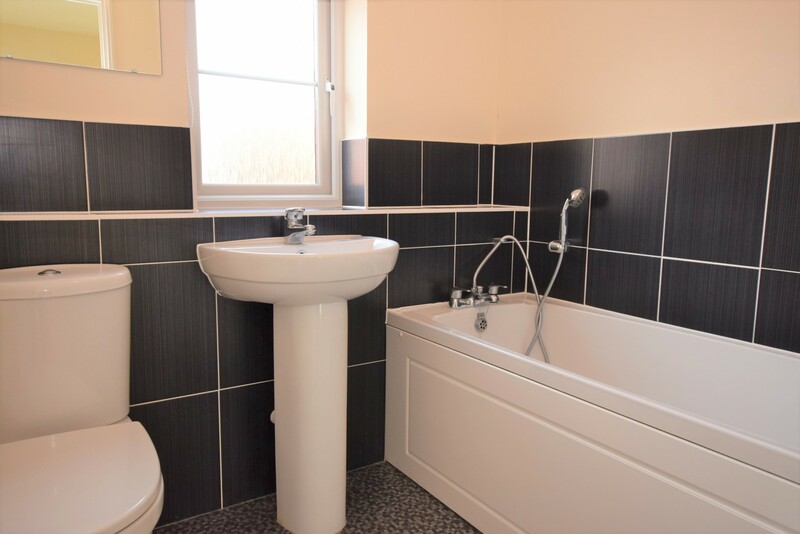 On the first floor, the landing has doors to the master bedroom with en-suite shower room, 2 good size further bedrooms and the main family bathroom housing a three puice suite. 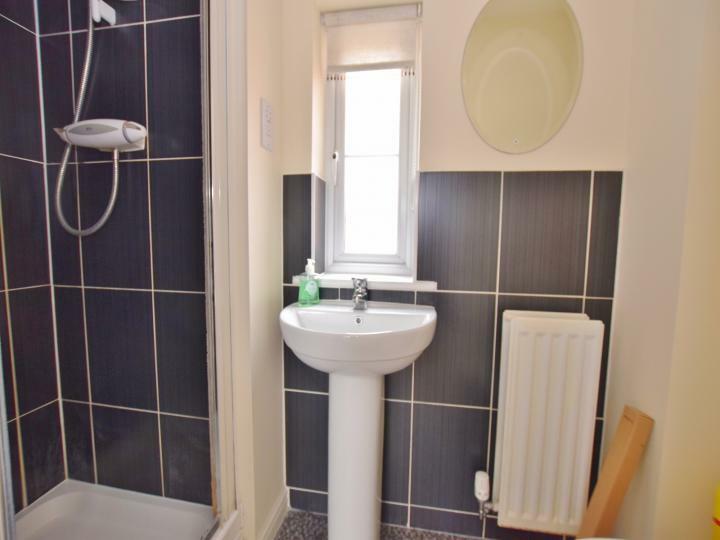 There is also the airing cupboard with shelving for linen. 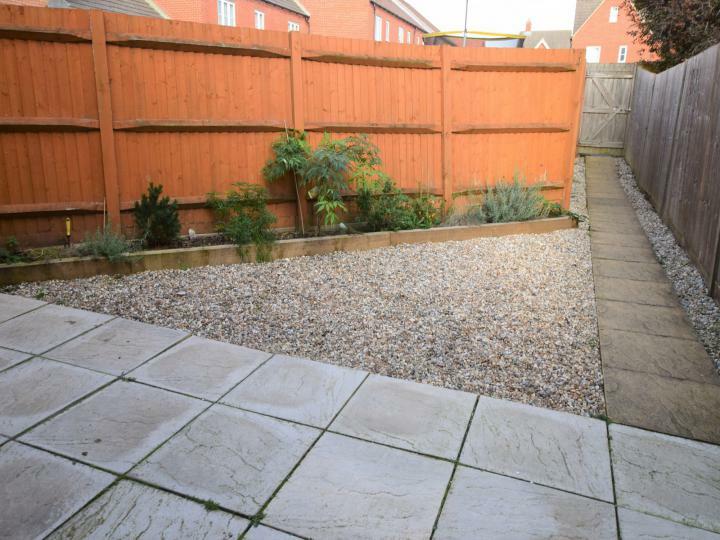 At the front of the property is an enclosed garden with hardy shrubs, space for the wheelie bins and the rear garden is fully fence enclosed with rear gated access, large patio, shingle area and a raised flower border with sleepers. 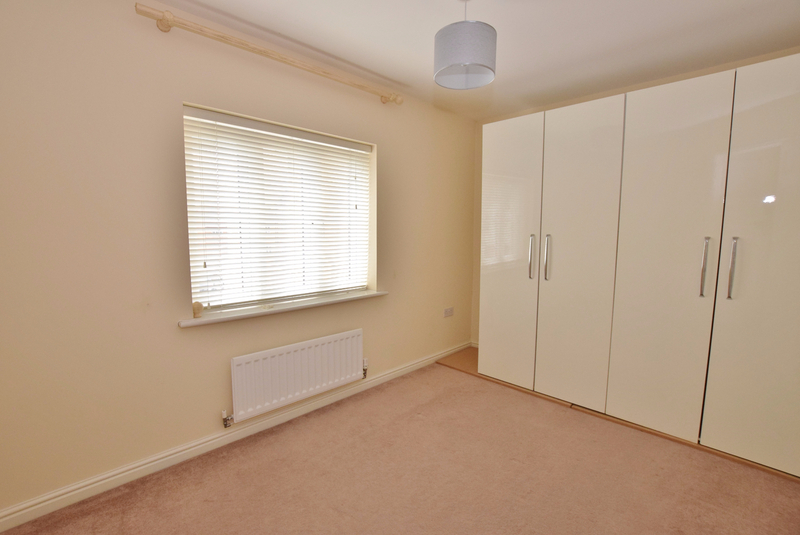 The garage and parking are accessed via Orchid Court and this in turns gives access to the gate of the rear garden. 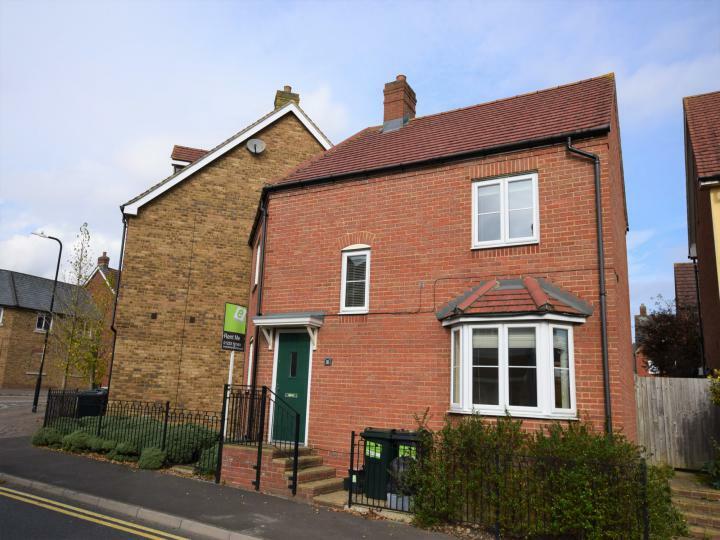 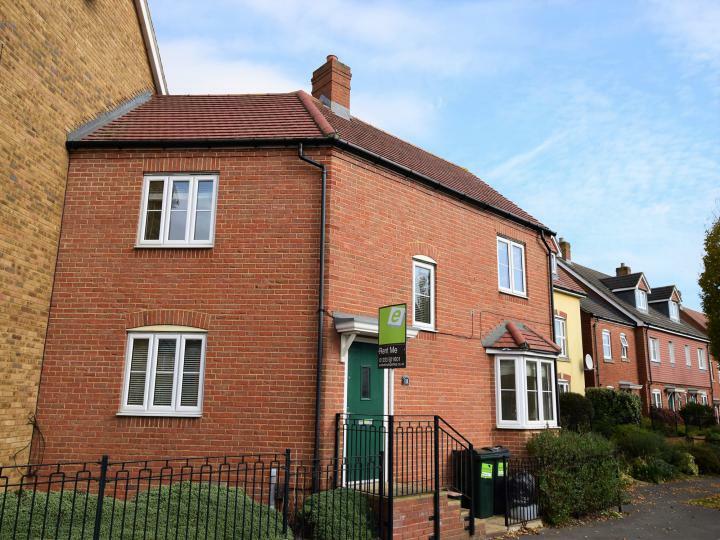 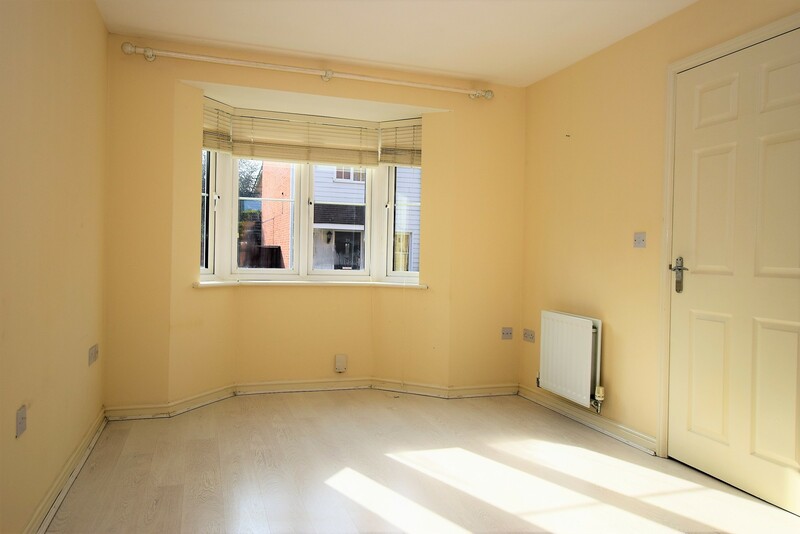 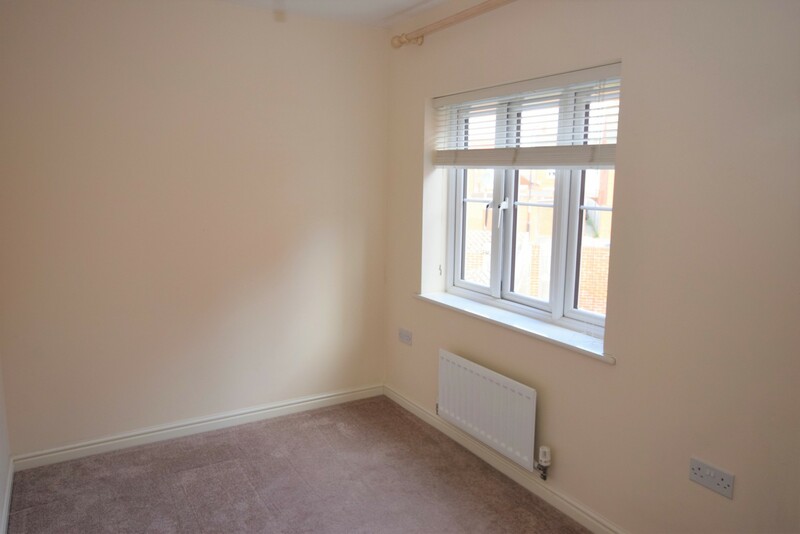 Other benefits to note are gas central heating, UPVC double glazing and the property is ideally situated for access to main routes in to town and the M20 as well as the local primary schools, shops and bus stops. 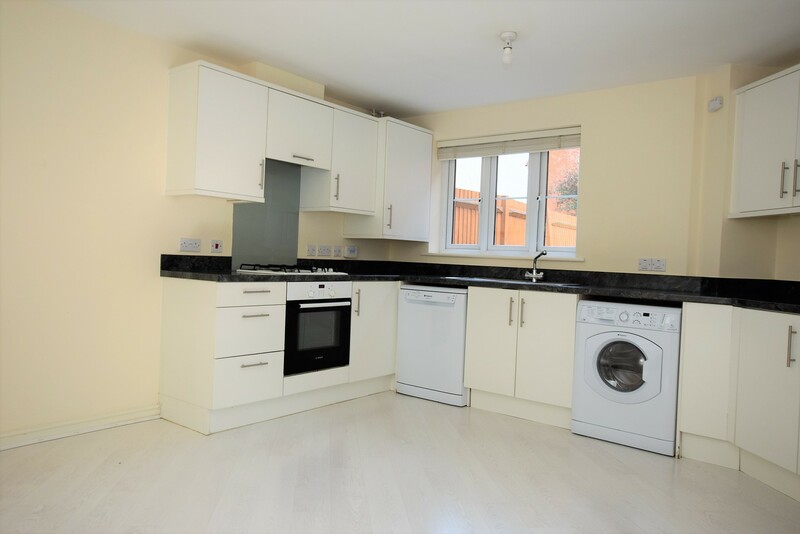 Call or Email us today to arrange your viewing.